Got another one for us? Please send to Distance@WildWIllpower.org. Thanks! 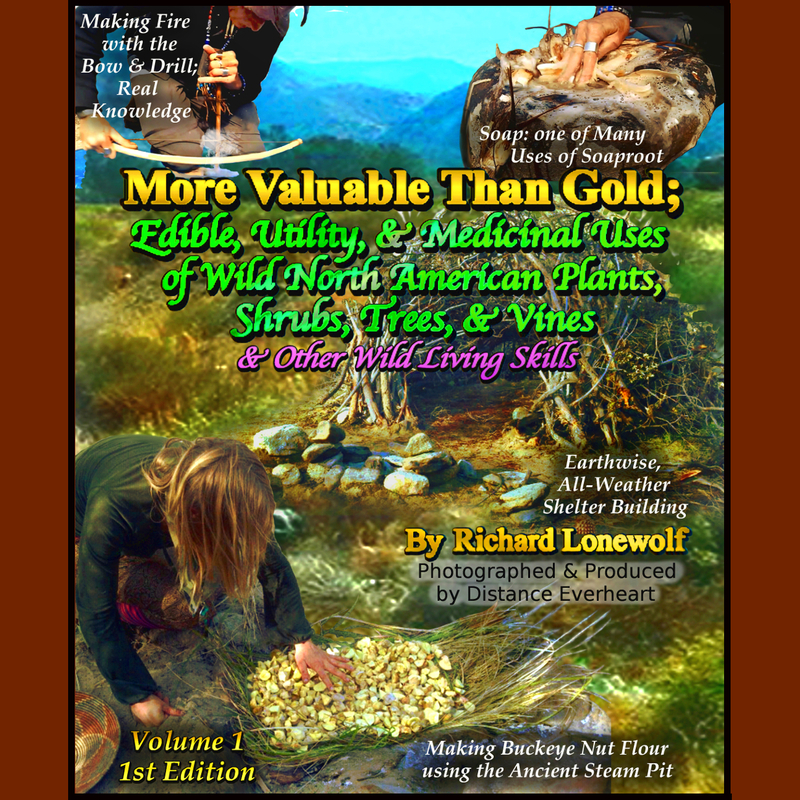 Wild Willpower looks forward to filming Richard Lonewolf AND many other teachers & helping them teach everyone firsthand via this site for free- including Positive-Impact Harvesting Techniques so no one ruins the ecosystem or damages the populations of any biological organisms while harvesting-AND to ensure its continued growth! We also need supplies to help compile MUCH more data throughout this site- its a lot of work! We’re currently doing everything we can to fundraise $ 450,000 to acquire our list of needed resources so we can make this website operate as described here. We are in immediate need of a vehicle to finish documenting his new book as well! Even a small amount helps a great deal- we can truly help the world with this one!